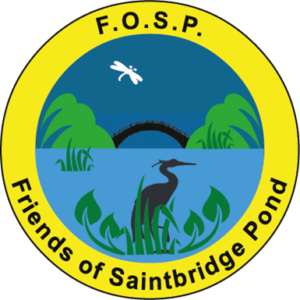 The Friends of Saintbridge Pond, or, the Saintbridge Nature Reserve (referred to herein as ‘FOSP’, formed in 1994) are a group of volunteers who are supported by a management structure. 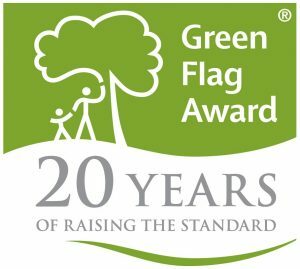 This group of volunteers liaises with the relevant authorities, accreditation organisations, national and local eco-schemes/initiatives and advisors from environment agencies and related specialists to maintain and where possible improve biodiversity where appropriate. They are also sympathetic to the aesthetics that such an environment can bring to visitors to the balancing pond be they local or from afar. This requires a number of tasks and activities by the volunteers to safeguard this asset for the wellbeing of the local community in both form and function. 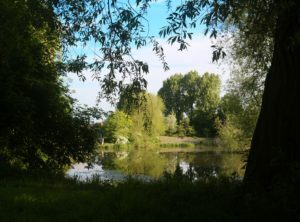 Daily husbandry of the area includes litter collections from around the pond which also helps to maintain proper performance of the flood defences and protect the wildlife from plastics, glass and metals. Monitoring and recording flora and fauna. Removing timber cut down by the other agencies. Advising visitors on feeding the wildfowl and information on other species. Reminding dog owners of their responsibilities to ‘bag the poo’. 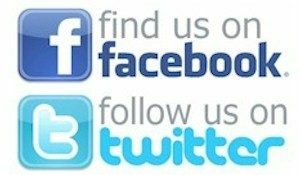 Listen to any public concerns, issues or ideas and report back to the FOSP committee. Preparation of zones for restoration and appropriate planting. 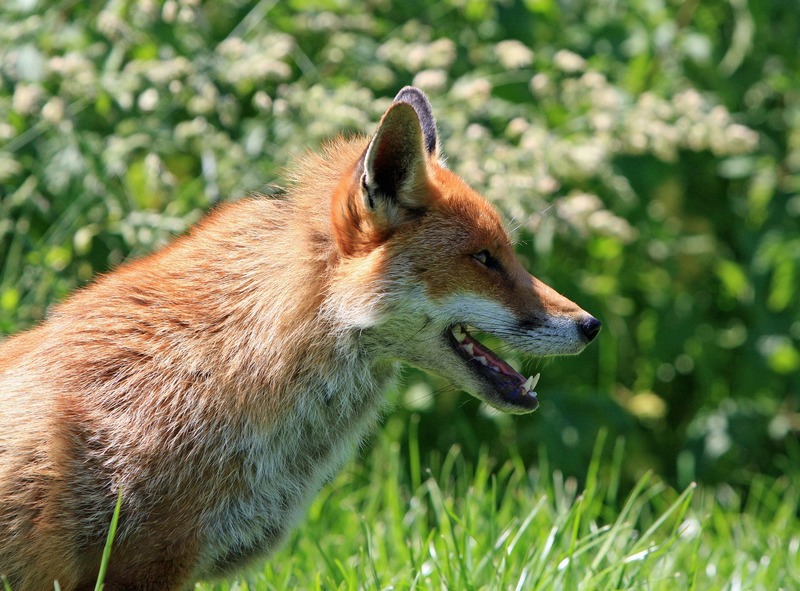 Conservation activities to improve biodiversity – including research for improving knowledge and skills. 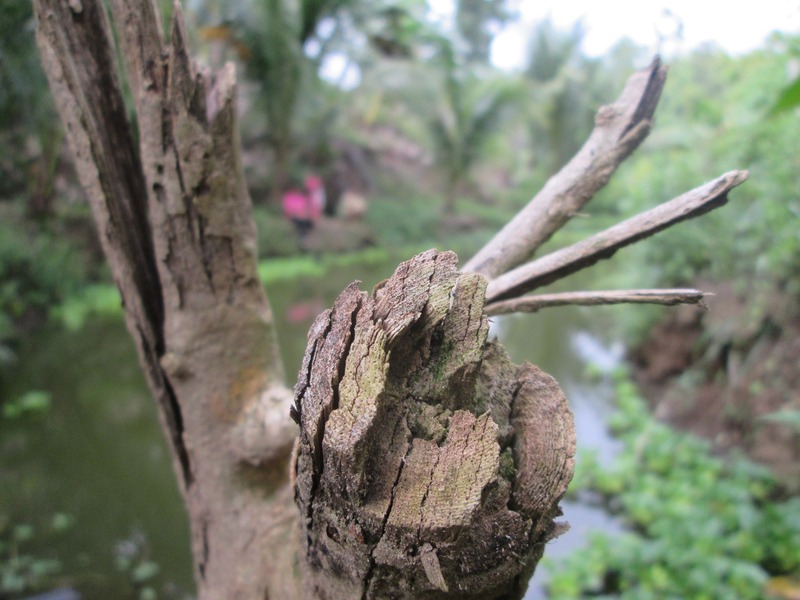 Monitoring for invasive plant species. Communicating progress of any project work or activity to non-members. Liaising with local council and environmental authorities regularly to ensure that bins are not overflowing and other rubbish is collected . Raising funds – for plants, tools and material resources and community activities. Administrative reporting activities and progress to obtain/maintain accreditation with national environmental/conservation schemes.